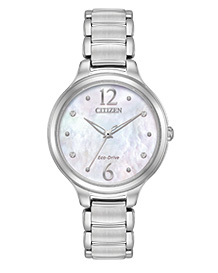 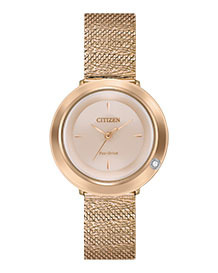 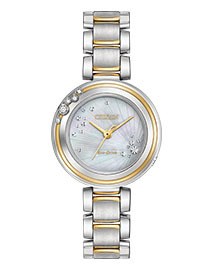 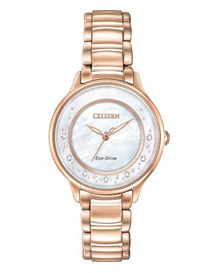 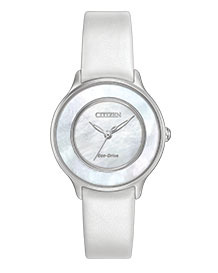 The CITIZEN L collection empowers women through respecting their time. 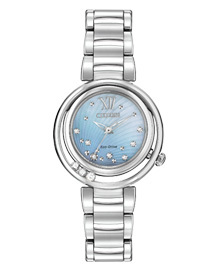 Glimmering timepieces are powered by the light around you using Eco-Drive technology. 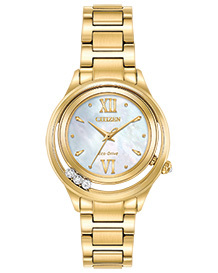 Never waste time changing a watch battery or throwing out dead batteries and watches that no longer work. 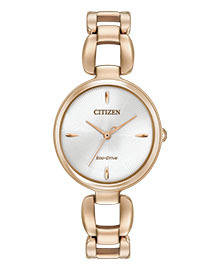 Reward yourself, or the woman in your life, with a watch that’s equal parts smart and stylish.